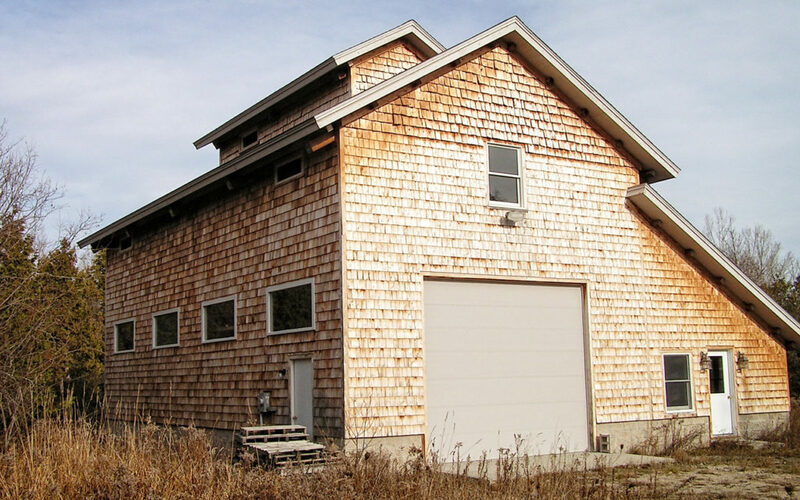 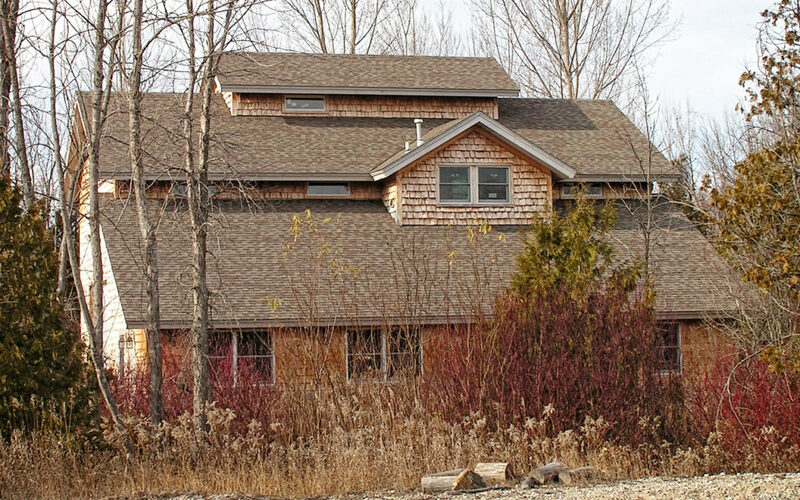 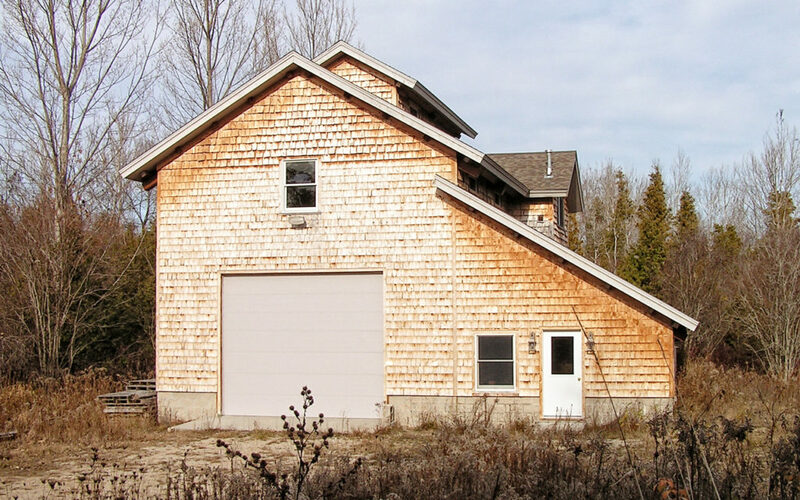 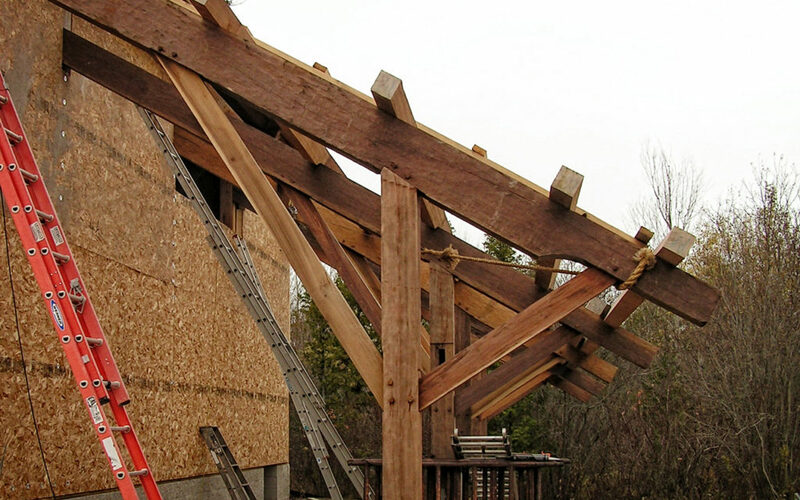 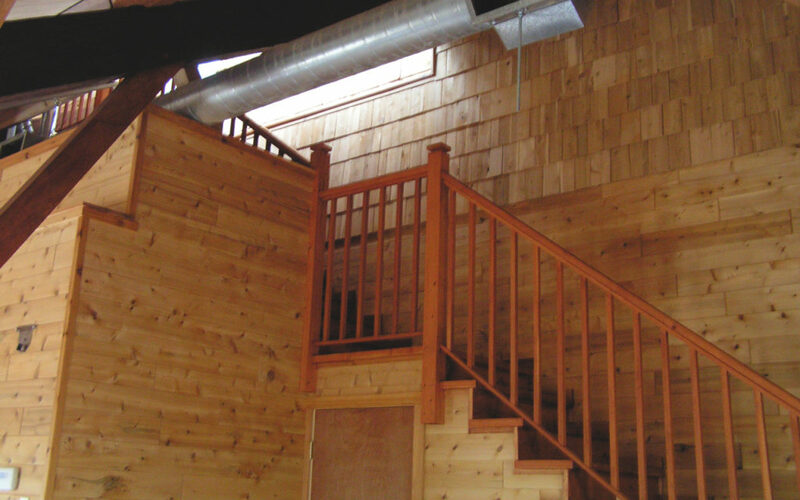 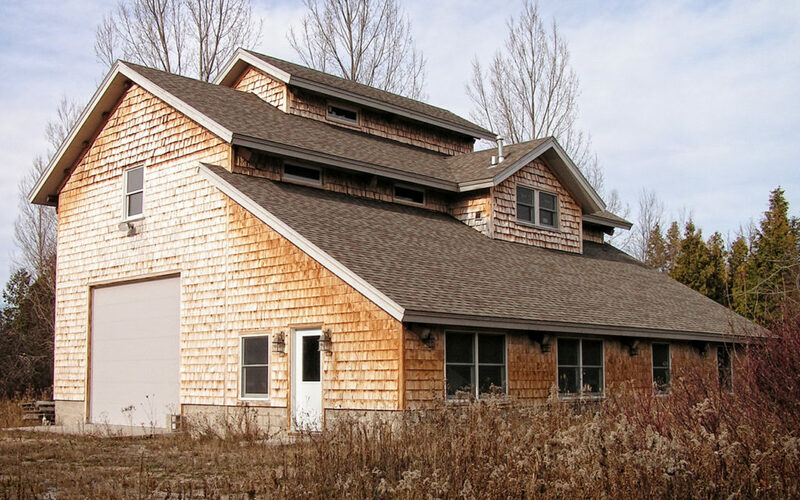 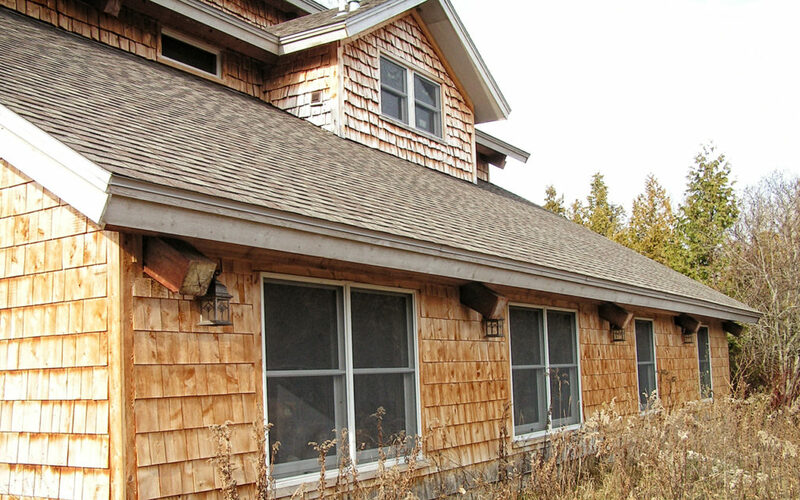 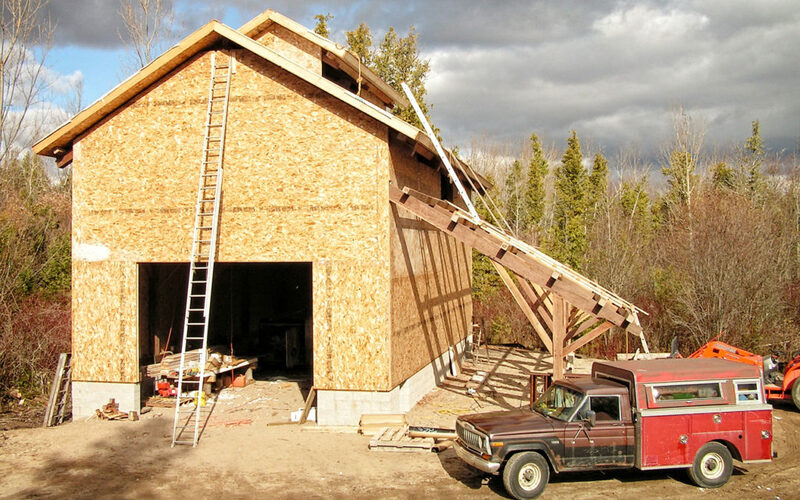 A rustic timber frame home with hand-split shake siding. 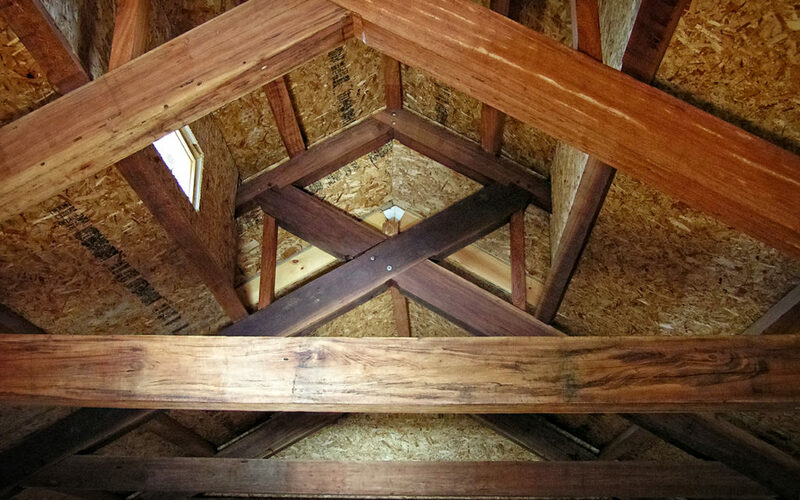 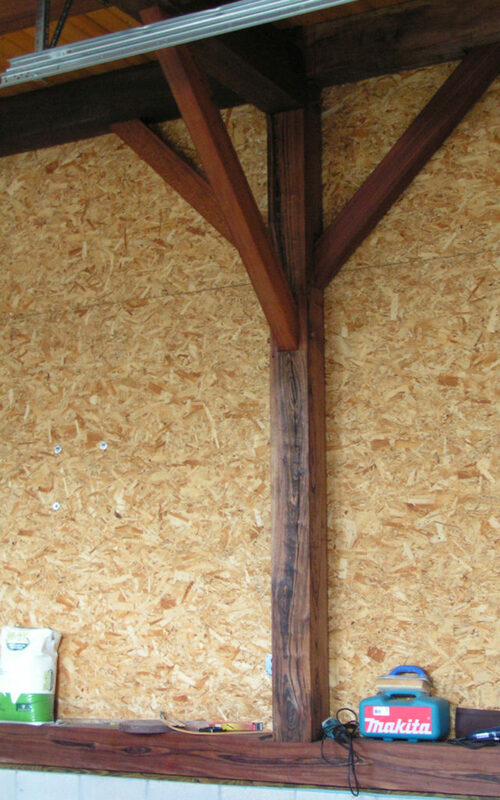 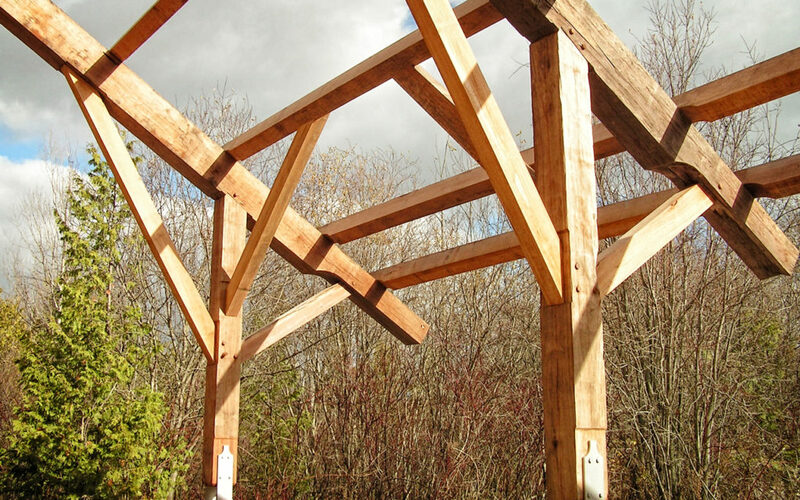 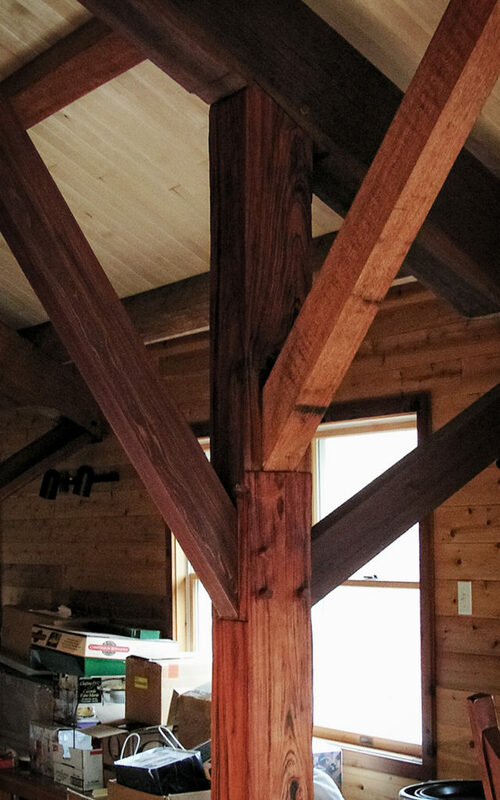 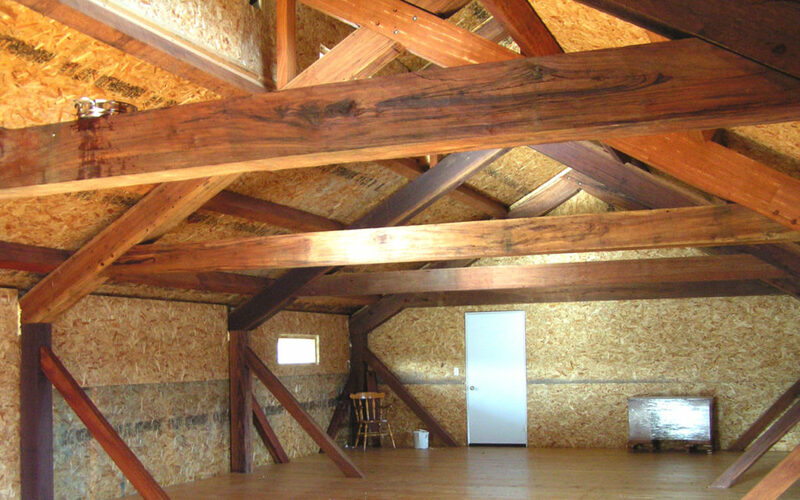 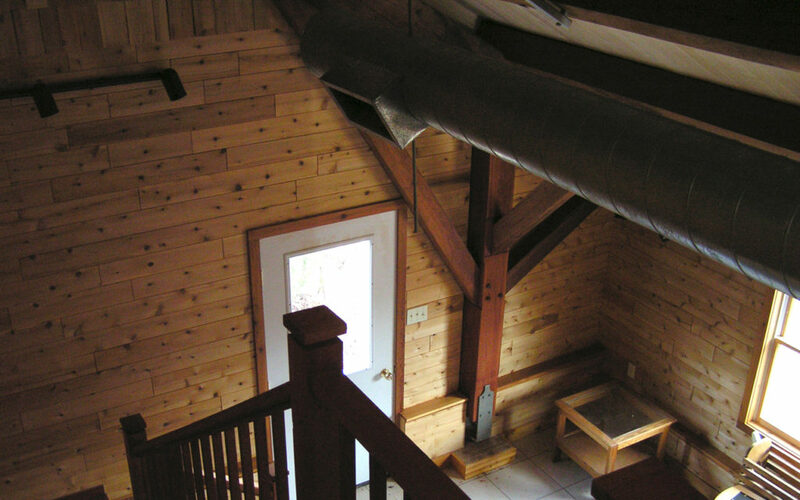 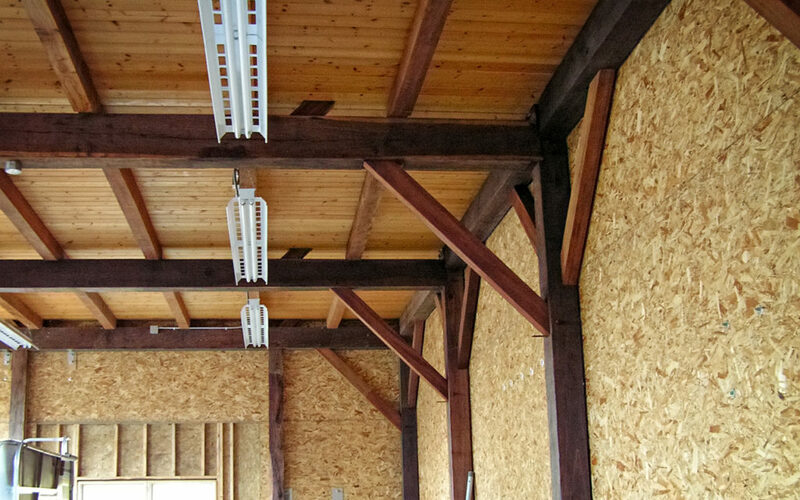 This timber frame makes a wonderful old world style statement with modern amenities. 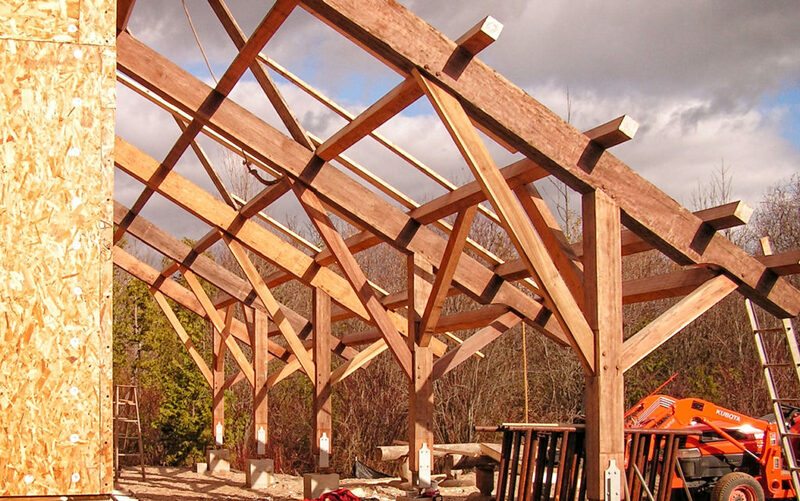 Great detail in the frames and shake work.